Travel back in time over one thousand years and meet the first and only female emperor of China. 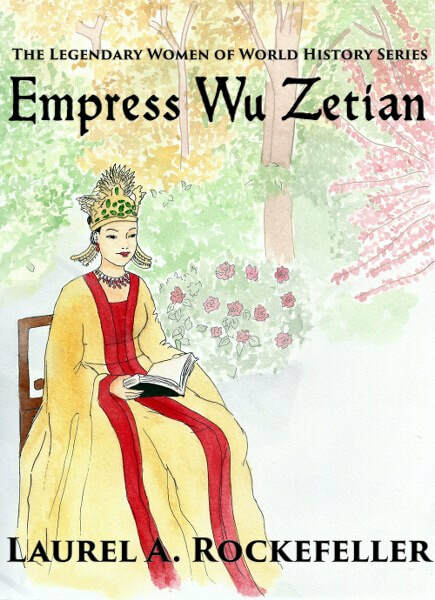 Born Wu Zhao and given the reign title "Zetian" just weeks before her death in 705 CE, Empress Wu was the unwanted daughter of Chancellor Wu Shihuo -- too bright, too educated, and too politically focused to make a good wife according to contemporary interpretations of the Analects of Confucius. Queen Elizabeth Tudor's Heroic Welsh Foremother! 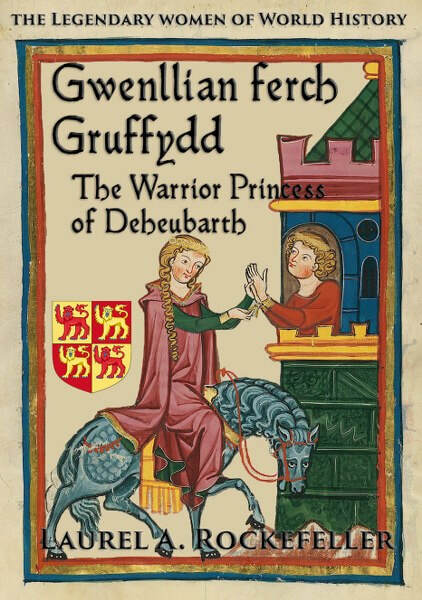 Born in 1097 in Aberffraw Castle, Princess Gwenllian ferch Gruffydd ap Cynan was always destined for great things. As daughter to one of Gwynedd's greatest warriors she grew up strong and passionate -- more than a match for her older brothers. 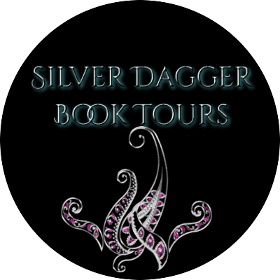 At sixteen Gwenllian's life changed forever when she fell in love with Prince Gruffydd ap Rhys, the beleaguered heir to Rhys ap Tewdur of Deheubarth. 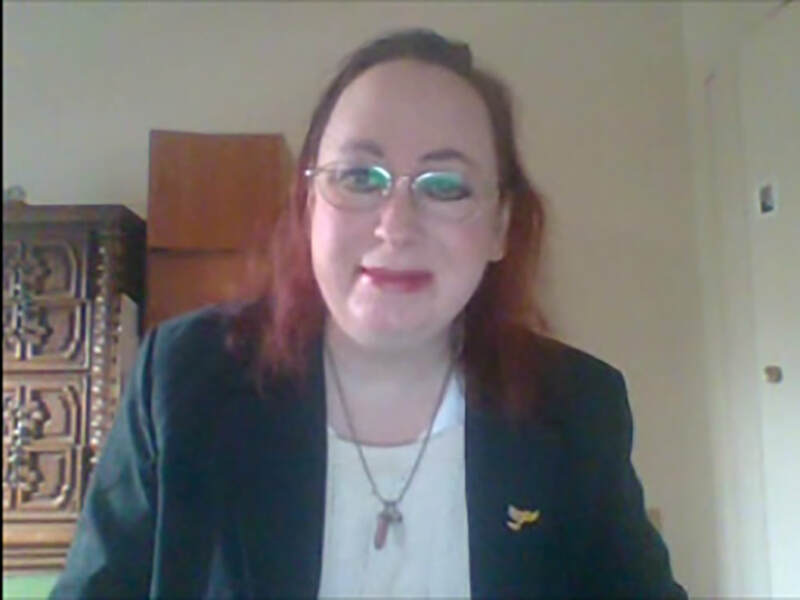 Together husband and wife fought for and ruled southern Wales, challenging the Norman Conquest of Wales and proving once and for all the nobility and courage of the Welsh people, a courage that endures across the centuries and lives in the heart of every Welsh man, woman, and child.